Earlier this month, Damon Albarn left Blur and Gorillaz fans despondent by implying both of his beloved projects were dead in an interview with the reputable British newspaper The Guardian. But now he’s taking a few steps back from the ledge in a new conversation with the U.K.’s Metro. 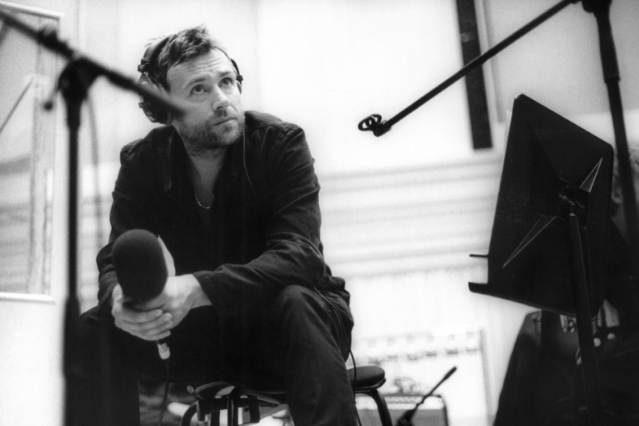 The almost-promise of new Blur or Gorillaz material, however, is kind of dulled by another answer later in the interview: When asked about misconceptions, Albarn replied, “That everything that comes out of my mouth is serious.” He’s got a point. He tried to kill hopes for more Gorillaz records back in 2007, before putting out 2010’s Plastic Beach anyway. If Blur do split after Hyde Park, at least fans will have a 21-disc box set to keep them company.